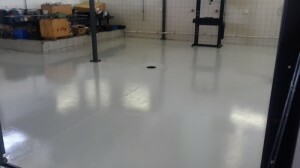 This is a single component, water based, self-cross linking a pure acrylic pigmented and a clear sealer. 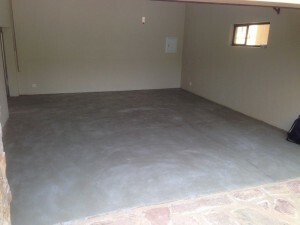 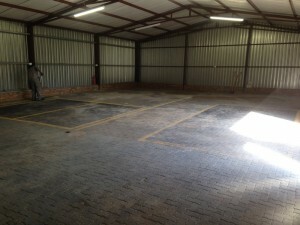 This is suitable for sealing cement floors which have been screed, and it prevents dust. 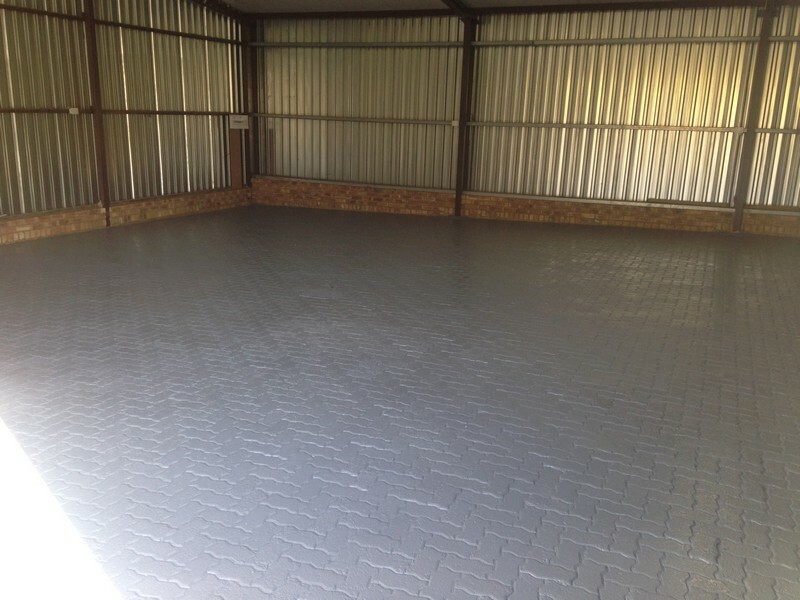 Acrylic is also suitable for sealing bricks, quarry tiles and other types of surfaces in the interior and exterior conditions. 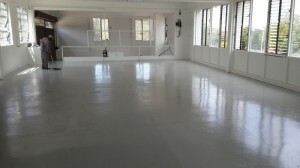 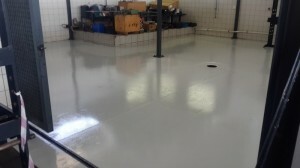 Acrylic coatings are also suitable for wooden floors. These are easy to apply, are applied using a smooth steel trowel, and can be lightly walked on after 16 hours. 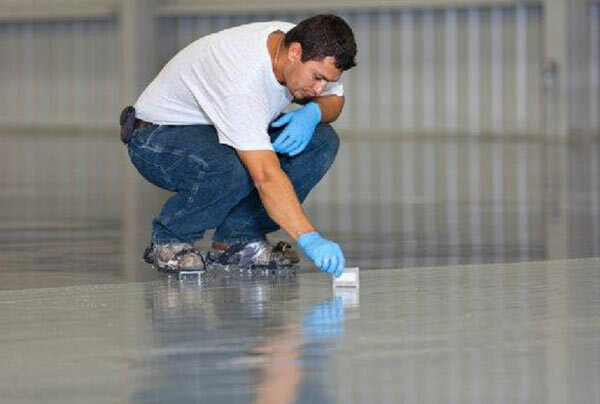 This product is an excellent adhesive. 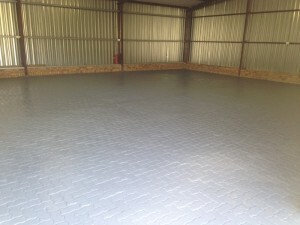 This product is excellent for recoating purposes, and are incredibly tough and durable. With this product the excellent colour and gloss retention are what makes it so popular. 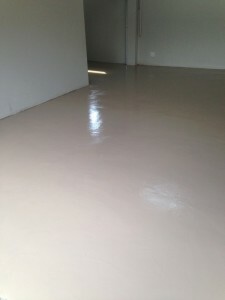 There is no non-chalking and non-yellowing with this product and it provides excellent flexibility and durability. 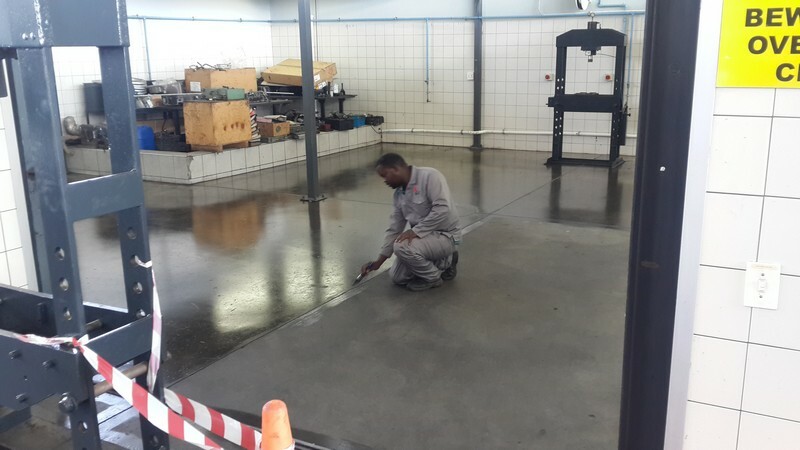 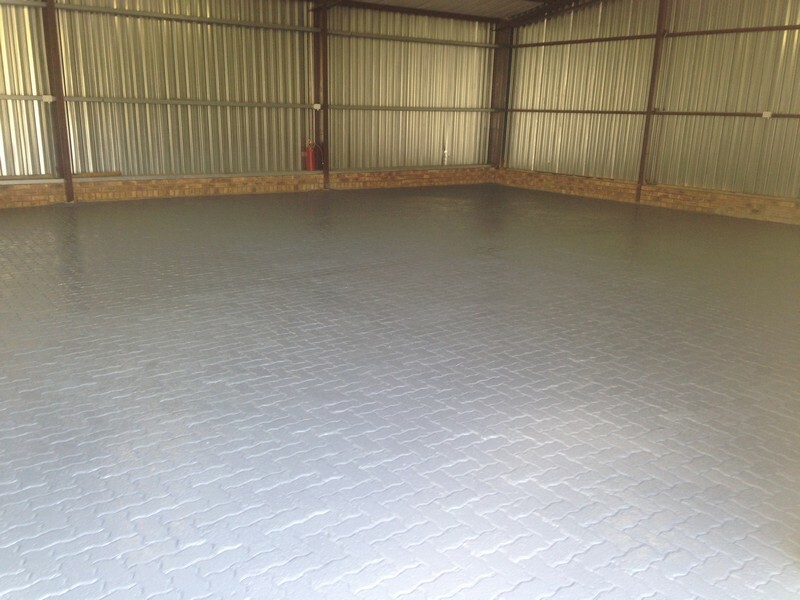 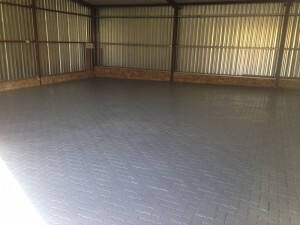 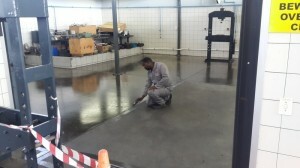 A polyaspartic floor coating will offer superior abrasion resistance, self-levelling, chemical resistance, and flexibility as well as UV stability. 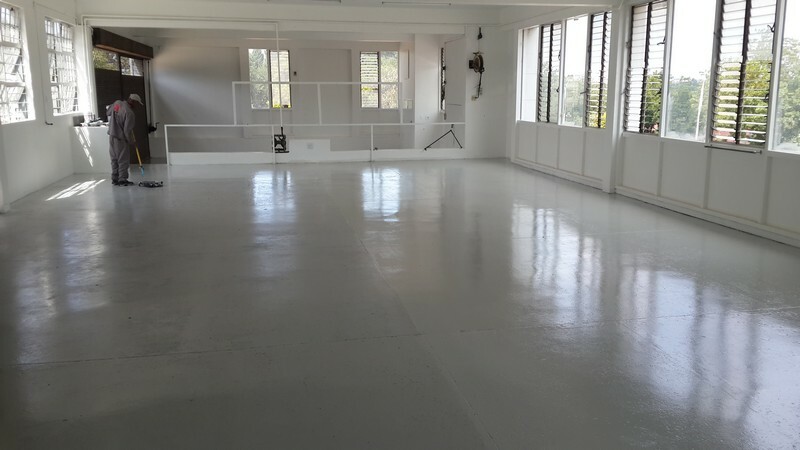 Perfect for your wooden floors, a bona floor coating system provides a low VOC solution which is solvent-free. 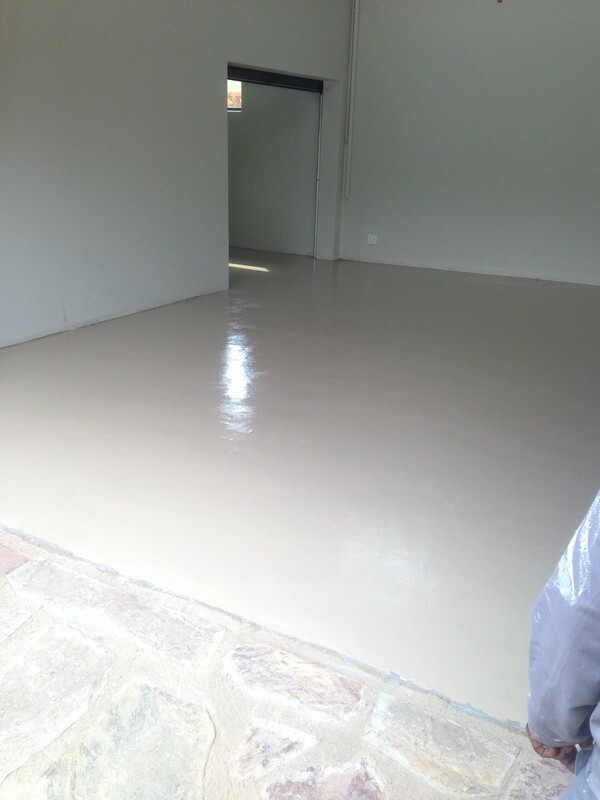 Click here for more about Paint Pros professional painters Johannesburg!